The food revolution is here and it starts at the epicenter of where the food industry changes history! Here in Chicago. 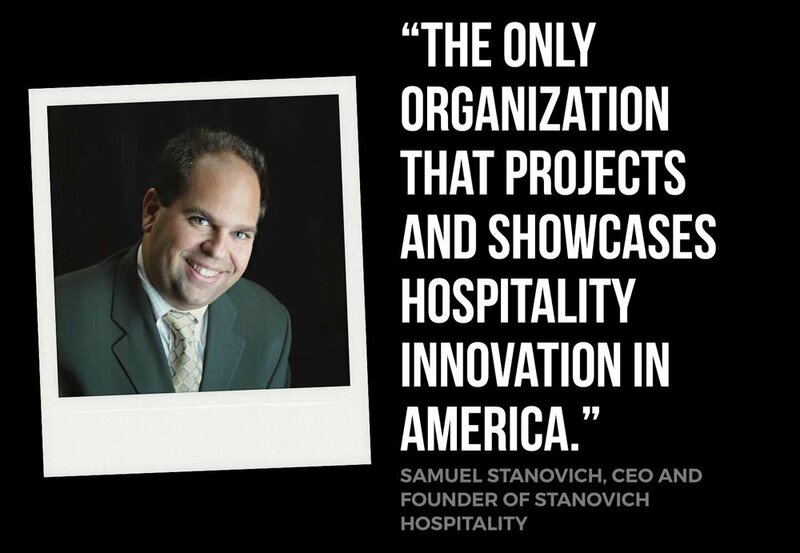 Our focus on the change makers of restaurant & hospitality and how they are embracing the "New Restaurant Business" and the next generation consumer that is demanding an entirely new approach to food & beverage. We will be live streaming during the 2019 NRA show designed to bring you the most innovative operators, chefs, and brand leaders "The Change Makers" to discuss the challenges and opportunities that are setting our industry up for success for the next decade. 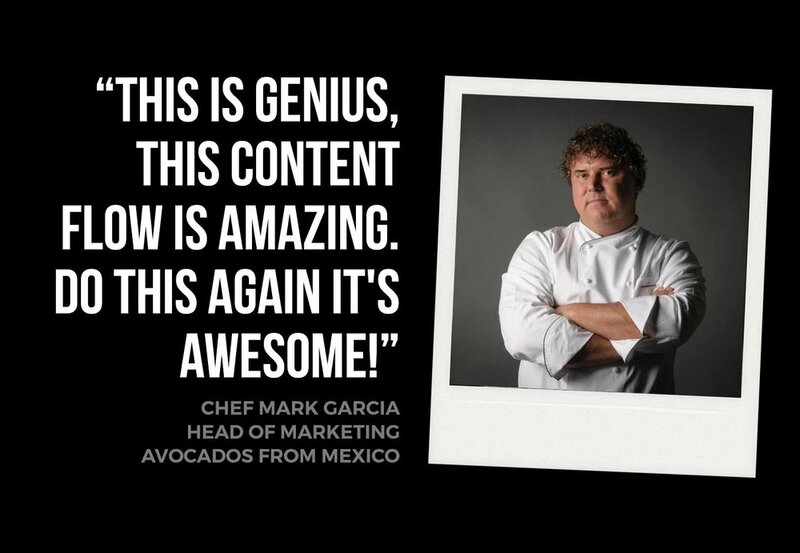 Foodable.io Chicago is designed to reinvent the idea of where the future of food is going while featuring the best ideas and strategic thinking in the business today.